Premiere: Game "Daytona 500 (500 Bars)"
There have been rumors about this for years, but nobody believed that Game was actually going to go in for 500 bars. With The R.E.D. Album coming in a week, he proves everyone wrong and goes in for over 21 minutes straight over the "Otis" beat. Sit back, relax, and check it out. 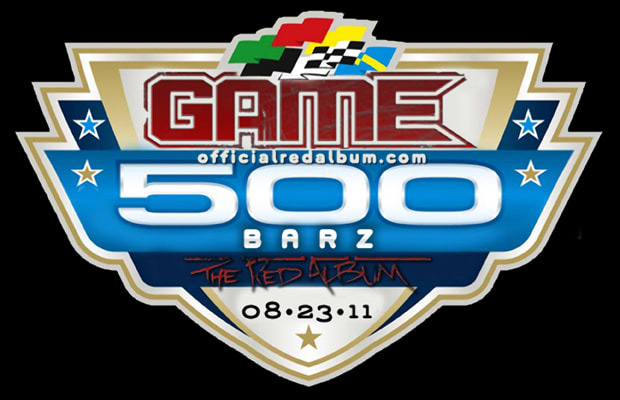 Listen: Game "Daytona 500 (500 Bars)"